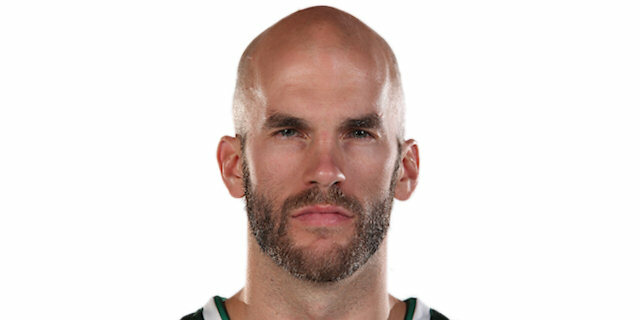 Panathinaikos Athens righted its ship in the Turkish Airlines Euroleague by racing past Zalgiris 91-56 to snap a two-game losing streak in Group C. Miroslav Raduljica's 18 points paced five players in double figures for Panathinaikos, which improved to 2-3 and stayed perfect at home. Panathinaikos made 11 of 19 three-pointers (57%) with James Feldeine nailing 5 for all of his 15 points. 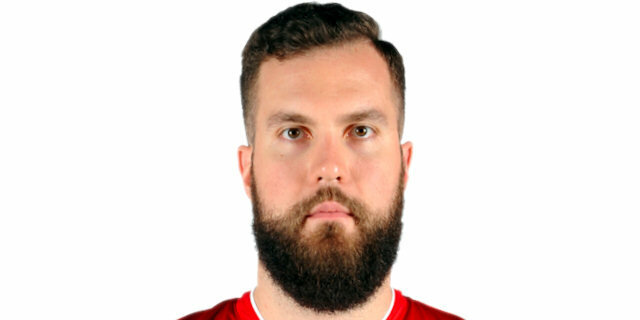 Vladimir Jankovic added 12 points and both Nick Calathes and Ognjen Kuzmic chipped in 11 points. 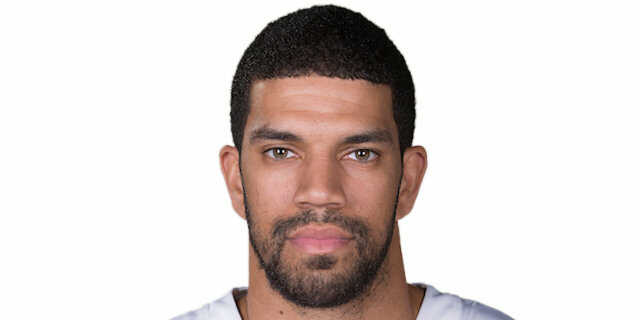 Ian Vougioukas collected 15 points and 7 rebounds in a losing effort for Zalgiris, which dropped to 2-3 with its first road loss of the season. Brock Motum added 10 points off the bench. Both coaches made changes to their lineups with James Gist and Kuzmic starting for Antonis Fotsis and Raduljica alongside Jankovic, Calathes and Feldeine for Panathinaikos. Zalgiris started with Olivier Hanlan for Renaldas Seibutis with Mantas Kalneitis, Paulius Jankunas, Vougioukas and Edgars Ulanovas. Vougioukas opened the scoring with a free throw. Feldeine got the hosts on the score board with a three-pointer. Zalgiris struggled with its shooting early while Panathinaikos moved ahead 7-1 on scores from Kuzmic and Jankovic. Zalgiris's first basket was a Hanlan layup after a Vougioukas steal to make it 7-3. Feldeine knocked down his second three-pointer before Vougioukas followed up his own miss. Raduljica came into the game and dominated play, first finding Jankovic for an easy basket and then scoring in the lane. Hanlan knocked down a three-pointer as Zalgiris tried to stay close but Calathes's layup opened a double-digit lead at 19-8. Motum nailed a three-pointer and Robertas Javtokas scored inside to keep the gap at 21-13. But Raduljica hit an inside score and Dimitris Diamantidis found Kuzmic for a layup and a 27-13 Panathinaikos lead after 10 minutes. Sasha Pavlovic opened the second quarter with a three-pointer from the left side to push the margin to 30-13. Lukas Lekavicius responded with a three ball of his own before Raduljica came up with a follow-up dunk for a 32-16 lead. Zalgiris followed with its best phase of the first half with 8 straight points as Vougioukas scored two baskets and Edgars Ulanovas hit a three-pointer on the shot-clock buzzer to pull the guests within 32-24. Ulanovas had a chance to get it closer but Gist raced back to block his fastbreak layup attempt. Feldeine followed with a three-pointer and Calathes converted on the break to make it 37-24. 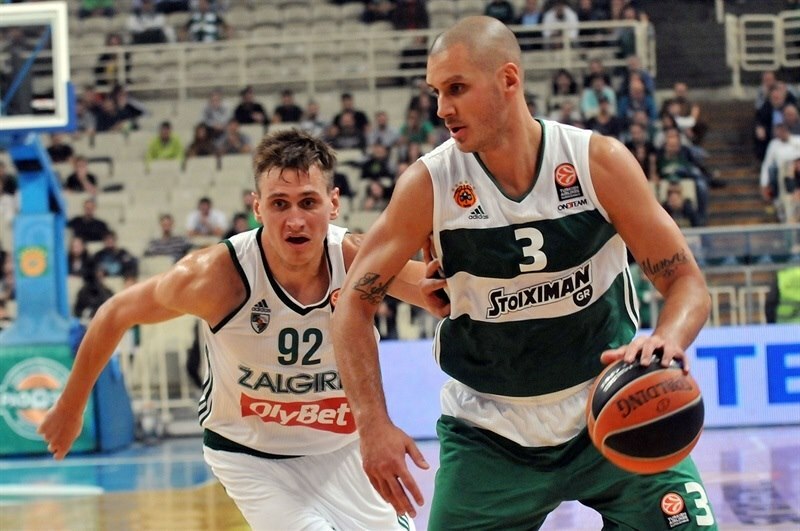 Ulanovas stopped the bleeding temporarily with a free throw but Raduljica converted 2 of 2 and Calathes scored again on the break before Dimitris Diamantidis had a three-point play to give the hosts a 44-25 lead at intermission. Jankunas opened the second half with a put-back basket but was answered by a Kuzmic reverse layup. Gist's free throws made it 48-27. 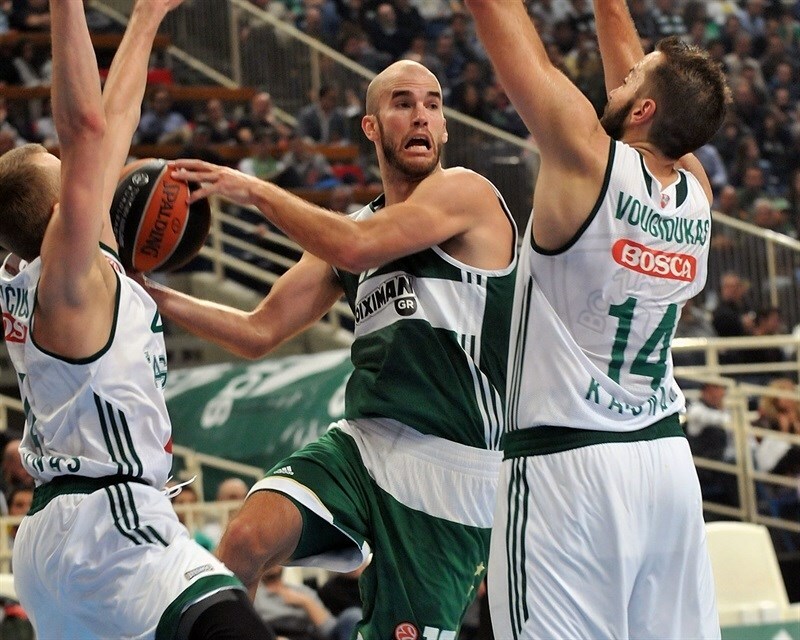 Feldeine and Calathes both knocked down three-pointers and the advantage swelled to 54-31. 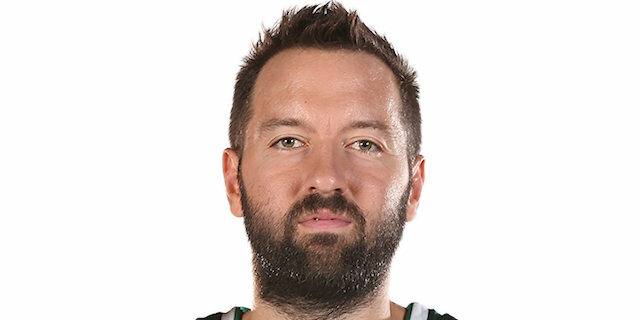 Vougioukas scored his second basket of the quarter but the Greens were on a roll, with Raduljica grabbing the ball and going coast to coast for a layup plus one and a 57-33 cushion. After a Jankunas put-back, Pavlovic nailed a long ball and Kuzmic hit a jump hook and Panathinaikos had opened a 30-point margin at 65-35. Siim-Sander Vene and Lekavicius scored for the guests but Diamantidis buried a three-pointer and Vasilis Charalampopolous came up with a big block on Lekavicius and then a dunk for a 70-41 score after three quarters. Motum hit the first basket of the fourth quarter but Zalgiris could not get any defensive stops as Raduljica scored, Jankovic nailed a three and Gist converted free throws for a 77-43 margin. Vougioukas made two foul shots and Motum got out on the break for a dunk. 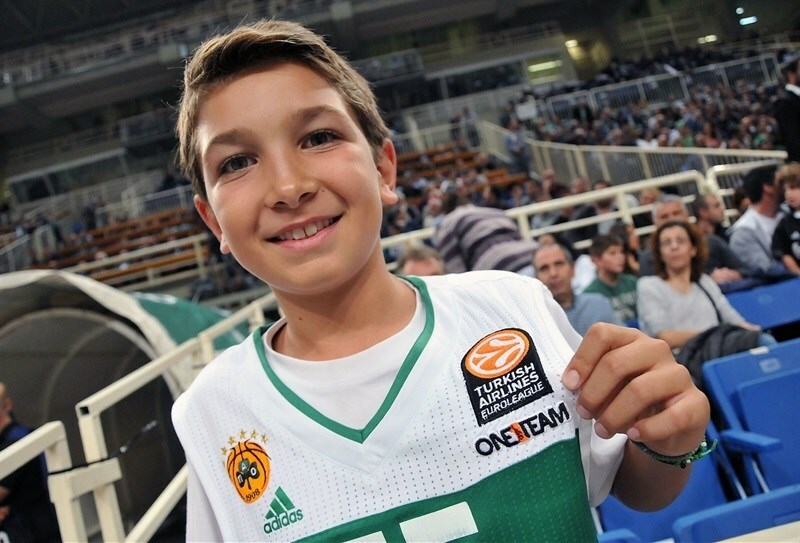 But even though Vene’s basket trimmed the deficit to 77-49, Panathinaikos did not cool down with Jankovic and Feldeine both hitting three-pointers and 17-year-old Michalis Lountzis scored his first points of the season for the hosts down the stretch. "I am satisfied because we has a solid game and kept our seriousness and team spirit for 40 minutes. When you practice well, then you play well, this is the story. Our defense worked very well in all aspects, including the double team, the aggressive style and the hedge-out against their pick-n-roll game. I also had the opportunity to give some time to our young players and open the rotation. Antonis Fotsis didn't play because I would like to give him some rest and play more with James Gist, who came backe after his injury. This is what I am planning to do soon with Diamantidis, who will stay with us at least for five more years (laughing). We play well enough at home in such a beuatiful atmosphere, but there's no doubt that we have to improve our perfomance in road games." 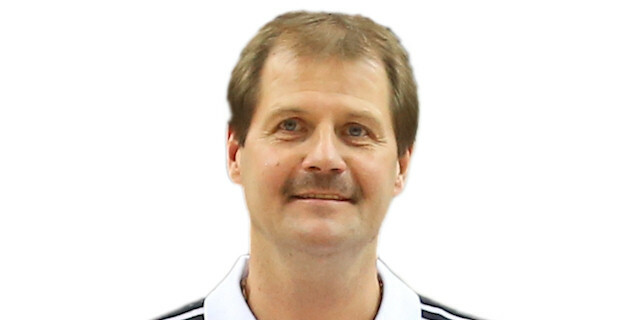 "Congratulations to Coach Djordjevic and to his team for their great win . We knew that after being 1-3, they would play a very aggresive game and this is exactly what happened tonight. We didn' t have any opportunity and chance to play them and avoid the defeat." "We stayed focused on our game plan for 40 minutes and this is very important. We did a good job, thanks to the energy taken by our fans, and bounced back after the two losses. The first round is now over, let't try to improve our game and take care of our business." "It was a very good team effort that gave us this impressive victory. The game was not easy, but fortunately we made it look like that. We had some rough weeks and I hope that now they are behind us. Honestly, I can't explain the difference of our perfomance in home and away games. A possible reason is the tough schedule, but we have to adjust to this situation, to try harder and play the best we can." "After losing to Barcelona and to Zielona Gora, we wanted to win tonight, no matter the margin. I think that the energy we showed from the very first moment of this game has been the key for us to beat Zalgiris. James (Gist) and myself entered the court very aggressive and the whole team followed that style. We moved the ball well, we had high shooting percentages and we made things simple. 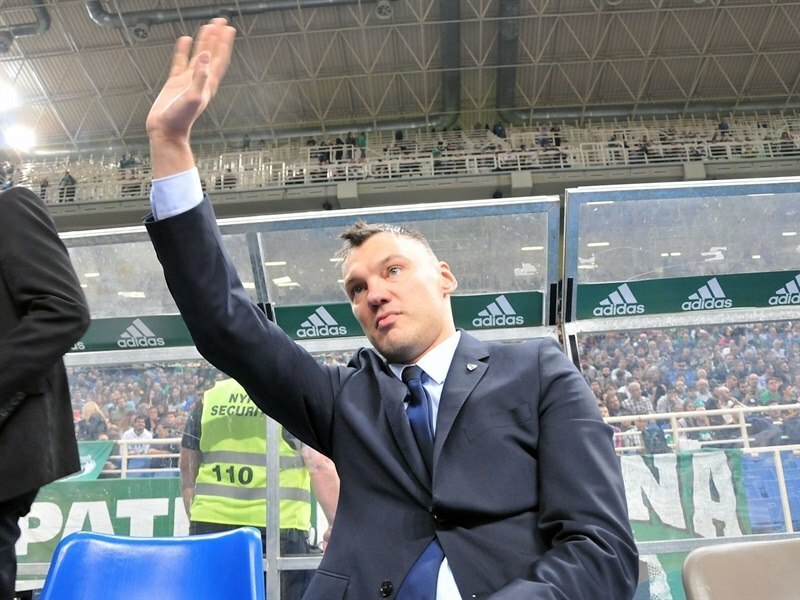 Now it is over: let's get prepared to have another great performance against Lokomotiv Kuban." "I feel ashamed for what happened tonight. We had a terrible game that was decided in the first quarter and since then we didn't react at all. 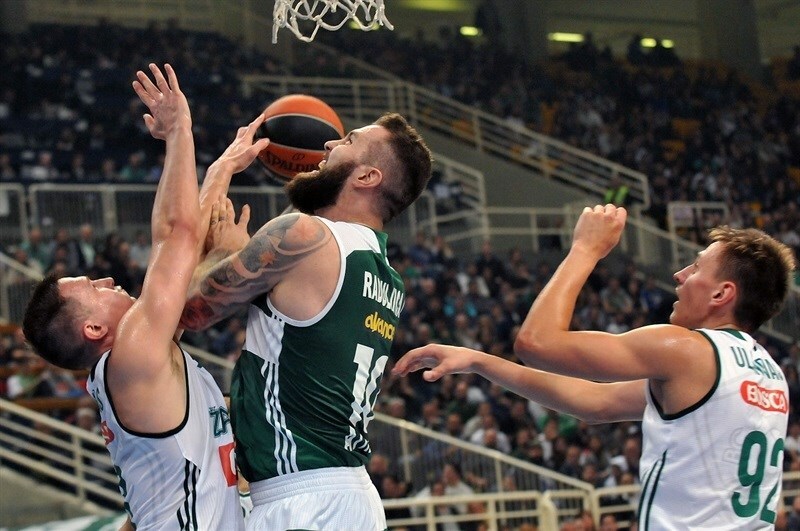 Panathinaikos had pereviously lost two games in a row and they wanted to win at any cost. They took advantage of our poor performance. We must take our lesson from that game and look forward in the next one, aganist Zielona Gora. I am happy to be back in Greece and especially at OAKA where I played for Panathinaikos, but I am very sad for the result."